“New Shine” is now out on all digital platforms! You can download / stream the full track HERE! New music video collaboration HESS IS MORE x HENRIK VIBSKOV : “80 YEARS” premieres via NOWNESS. 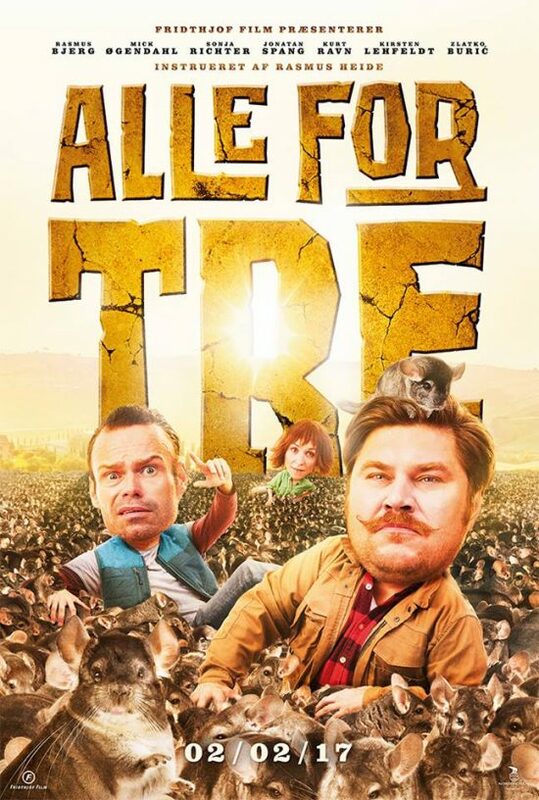 This wild movie directed by Rasmus Heide took home the Audience Award at the Robert Award Show! Full score composed and produced by Rasmus Bille Bahncke and Mikkel Hess at This Is Care Of Studio! 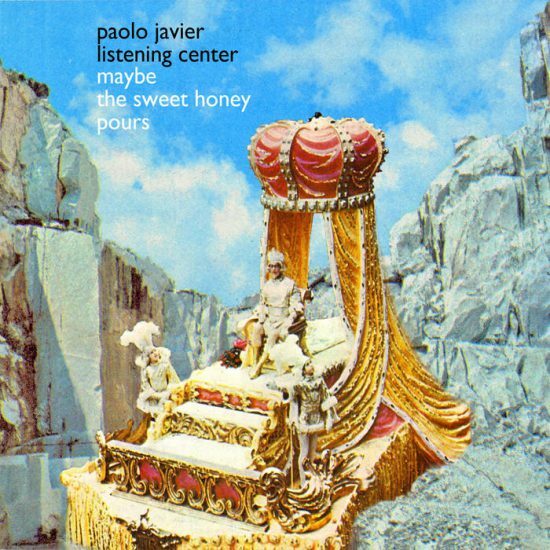 With this smash hit playing on the credits: “Hey I Think You Are Terrific” (Volunteeer Remix). Congratulations to the whole crew – we think you are terrific!!! Here’s the new Hess Is More x Henrik Vibskov music video collaboration! The new Hess Is More album “80 Years” is out now via Edition Records. 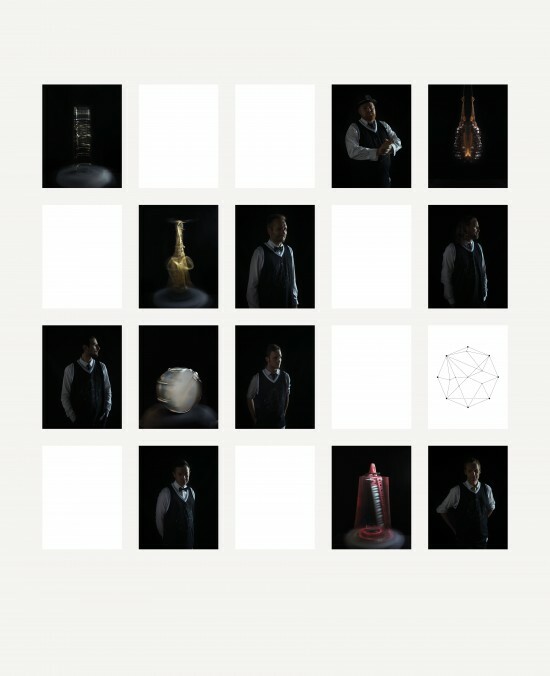 Sound from the multidisciplinary performance UROPA to be released as an audio montage May 25th! UROPA was originally produced and performed at The Royal Danish Ballet in collaboration with Sort / Hvid. Nordic TV drama series ’Norskov’ just recently sold to UK, Germany and France. We did music supervision for all 10 episodes which entailed partly creating, curating and clearing all source music. This Is Care Of’s Rasmus Bille Bahncke also co-wrote and co -produced the main title song with multi talented artist ‘Ohland’ Nanna Oland Fabricius and international score composer super star Kristian Eidnes setting the tone for the gripping Norskov universe. Watch the teaser here. Andreas Johnsen’s documentary “BUGS” premieres at Tribeca Film Festival 2016. 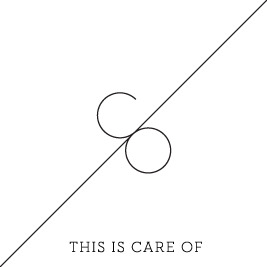 Film music by This Is Care Of family department: Spacelab: Nikolaj Hess, Anders “AC” Christensen & Mikkel Hess. 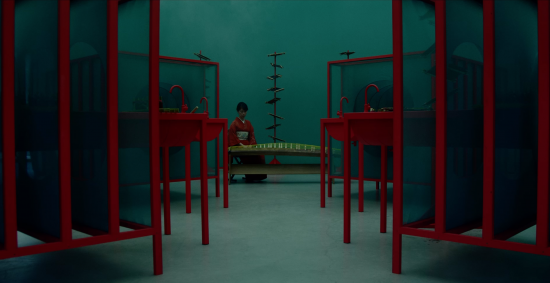 Here is a little piece our friends from M-Audio did about our process, tools and work environment..
New Video for Bearsong by Hess Is More premieres at Nowness. 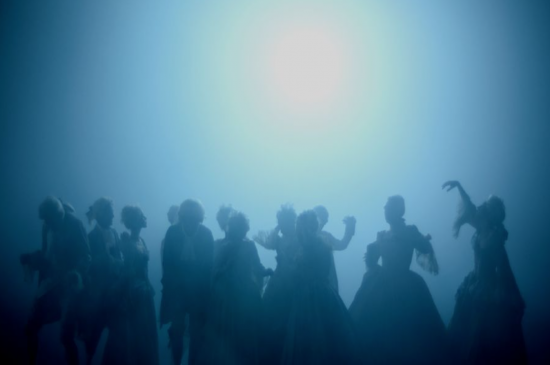 Directed by Jonas Alexander Arnby, featuring dancers from the Royal Danish Ballet. Check the feature via Nowness HERE. 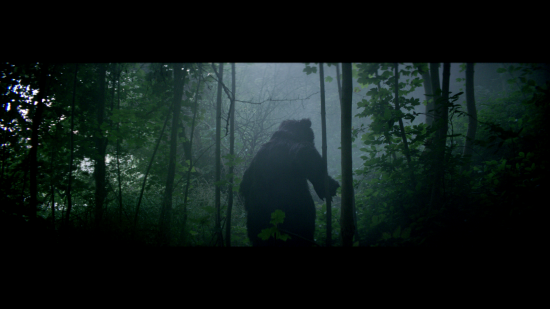 Created and released in celebration of “Bearsong / Primate” EP – out now on Gomma Records. (Remixes featuring Lorna Dune, Polyester & Dimitri from Paris coming right up). 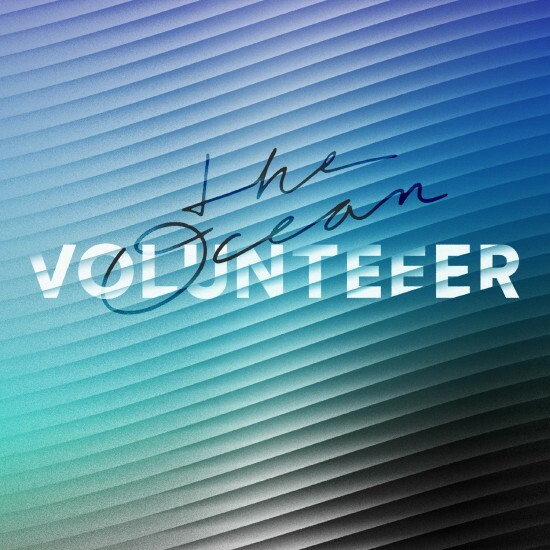 Listen to ‘The Ocean’ – first song from debuting artist Volunteeer (www.volunteeer.com) the latest addition to our talent roster. We are very excited to take part in the development of the Volunteeer project starting out with this epic tune which has already made it’s way onto global renewable energy campaign ‘A Race We Must Win’ as part of a combined messaging strategy leading up to the COP21 international climate change conference in Paris end of year – Artwork by NR2154. 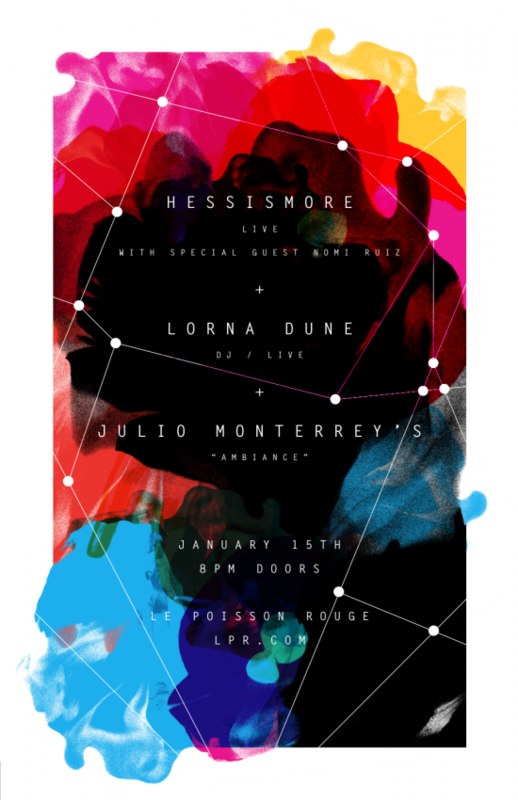 Hessismore opens the new year with a concert at the splendid New York venue Le Poisson Rouge. Presenting music from the new album “Myheadisaballroom / Whoneedsapalaceanyway” + a feature with special guest Nomi Ruiz. Also, Original Music Workshop just premiered a video of the band performing “STUPIDFACE” in their under construction facilities. Keep an eye out for OMW – a new home to great music will open later in 2015…. News from Hessismore, presented by This Is Care Of & Concierge Records. Find the story from Brooklyn Vegan here. 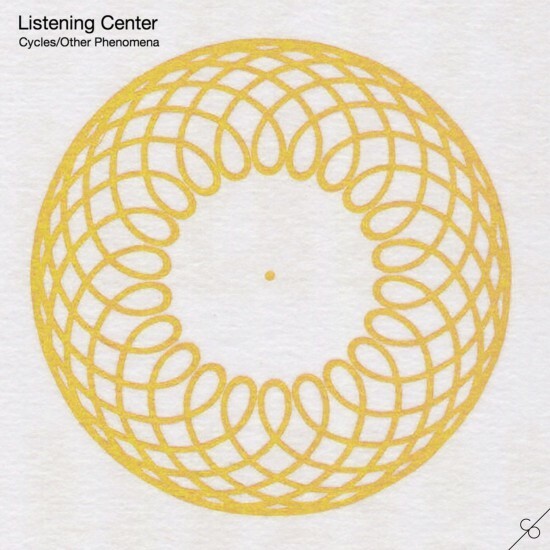 The new album from Listening Center is out today!